WESLACO, Texas — Heavy materials to build a levee border wall will be making it south to the Texas border as early as Monday. 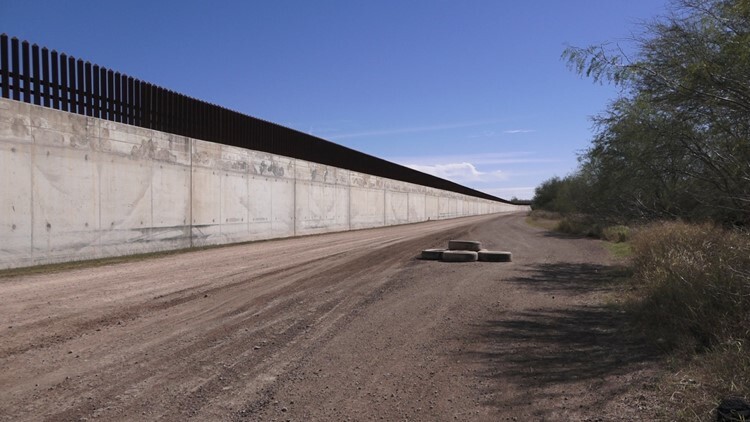 The project stems from a contract U.S. Customs and Border Protection awarded to Galveston-based SLS Construction to build sections of a border wall in the Rio Grande Valley. The contracts were announced in late 2018 for a combined $312 million to build a total of 14 miles of levee wall in Hidalgo County. The money for the project was appropriated by Congress in Fiscal Year 2018. The levee wall is expected to resemble the existing wall in the area, which is topped with 18-foot steel bollards. CBP said the equipment will be utilized for construction on federally owned land. The project is on schedule to begin construction this month.